So, what can you expect from the Healthy Diabetic? 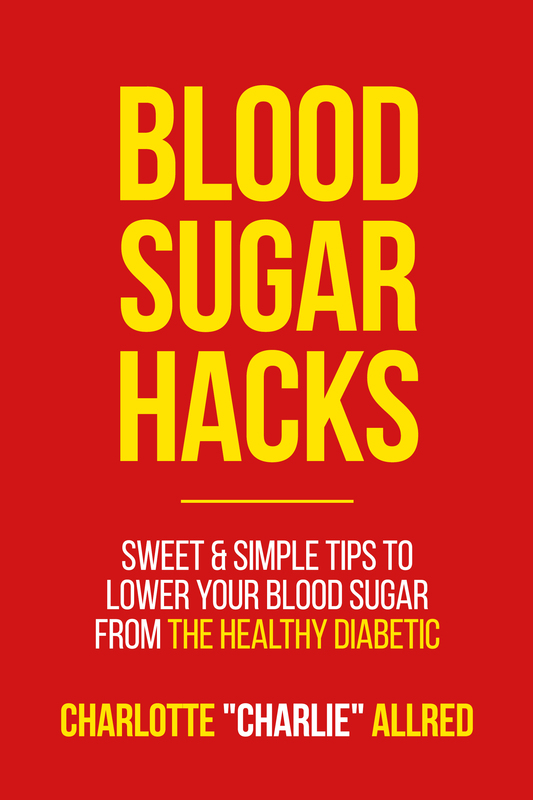 Tons of resources to help you live your healthiest: low carb recipes is the top priority, diabetic hacks (tips & tricks to keeping your sugar levels low) & recommended products that have been helpful to other diabetics. The Healthy Diabetic believes in eating low carb meals to keep your sugar levels as low as possible. 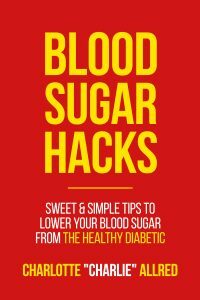 Most of the complications from diabetes happen from extended periods of high sugar levels, so why not keep your sugars as low as possible? So, who is the The Healthy Diabetic? The Healthy Diabetic is me, Charlie Allred, I’ve been diabetic for the past 15 years, so all my tips & tricks have been learned from trial and error. I believe in living a low carb life. I cook low carb meals for my whole family!! I know, it sounds crazy, but my husband & I eat low carb and then we offer the kids a healthy carb with their meals. My father is a type 1 diabetic, so I’ve seen many of the complications including the hardened arteries (he had a quadruple bypass surgery about 12 years ago), he regularly gets his eyes layered because his retinas are bleeding and he has high blood pressure. What does it mean to live as a “healthy diabetic”? If you have a favorite diabetic product, just use the contact me tab & let me know. 21 Day Breakfast Challenge includes breakfast recipes that can be made in batches and eaten right out of the refrigerator, so you can grab and go and still eat low carb! !